While my family doesn’t celebrate every holiday, we celebrate books every holiday. Books have become a vital aspect of our pre, during, and post holiday celebrations. During any given holiday, we browse our local library bookshelves, racking up holiday books to read during that particular holiday. Nonetheless, over the years, we’ve noticed a certain pattern. The sooner we go, the greater our chances of finding great holiday books. Whereas, the later we go, the lesser our chances of finding them. This isn’t necessarily a bad thing, considering it indicates that kids are actually reading books, more and more. However, that was of little consolation to the fact that a few years ago we got there later, only to find that all the great kids’ holiday books were GONE! Except one: Thanks & Giving: All Year Long by Marlo Thomas and Christopher Cerf. I am not exactly sure why this book was still sitting on the shelf. I almost left it because I thought, “If this book is still sitting on this shelf, collecting dust, on the day before Thanksgiving, it must not be all that good or good at all.” Then I decided, “I have nothing to lose by checking this book out because after all, I don’t have that much of an option; after all, all the good books are taken anyway…and if we were to read anything Thanksgiving related, we’d have to take this book home with us,” …and we did! 1. This book practices what it preaches. Not only is the book about ‘thanks and giving’ the book itself is ‘thanks and giving’ meaning it serves as a fundraiser and that in itself provides the opportunity for giving. All of the royalties from this book go to St. Jude Children’s Research Hospital to aid with research and medicine. While we can easily obtain copies from most libraries, I’ve decided to purchase a personal copy specifically for this reason and purpose. I encourage you all, in the spirit and season of thanksgiving, to do so as well. You can find out more about the St. Jude Children’s Research Hospital at www.stjude.org. 3. This book provides lessons for all ages. Whenever I read aloud to my kids or have them read alone, I am often amazed at the lessons they pick up on from the book; nevertheless, what amazes me even more is that I end up learning as much, if not more from the “children’s book.” This book is the perfect example of that. There are great lessons to be learned and applied by all ages, not just kids; and this book is loaded with them. 4. This book boosts enthusiasm and interest. To put it simply, this is not a boring book at all. It is jam-packed with rich text and illustrations (through stories, songs, poems, comics, quizzes, etc.) that entice and captivate its readers interest and attention from beginning to end. When you pick up this book, know that there will be more than just reading involved. There will be a whole lot of singing, dancing, reciting, laughing, and anything else imaginable. This book is a very fun and interesting read for kids and adults alike. 5. This book represents diversity on so many levels. First, it has such rich, diverse mix of stories, songs, poems, comics, quizzes, etc., that are bound to appeal to kids of various reading interest, levels, and styles. Second, diversity is so richly embedded in its brilliant, colorful illustrations and text that it has great tendencies to attract kids of diverse backgrounds. Third, the obvious, diverse mix of contributors (authors, illustrators, poets, actors, musicians, athletes, etc.) all adding their own unique, personal perspectives and views to the mix, undoubtedly puts this book at a higher advantage of attracting and reaching diverse readers. Rarely do we find a kids’ book with such a diverse mix. As I write this, I am reminded of Frank Serafini’s profound quote, “There is no such thing as a child who hates to read; there are only children who have not found the right book.” Parents, teachers, and all other adults, this book has proven to be the right book for my kids; and it might well be the right book for the kids in your lives as well. Give it a shot! Meanwhile, I would love to hear about books that have become a part of your family’s holiday tradition. Please leave a comment or two below. Happy Thanksgiving! Happy Reading! 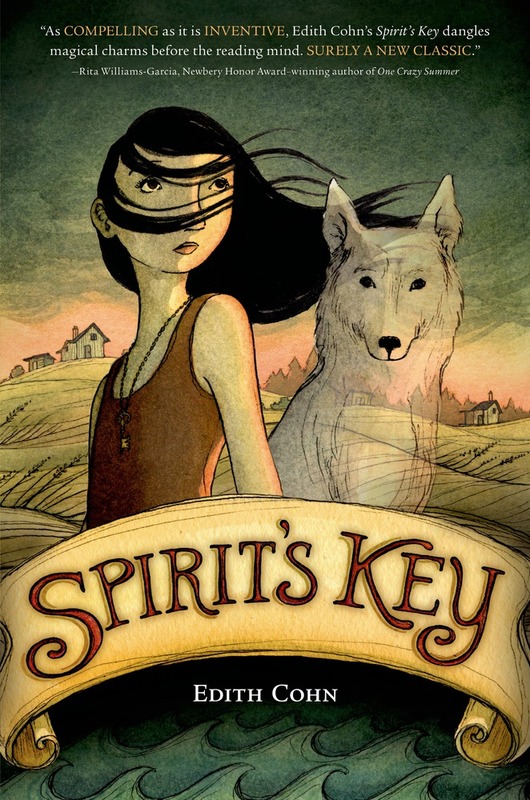 Book Kids’ book of the month is Spirit’s Key by Edith Cohn. Recommended for ages 9-12. Our tween-teen book club books are chosen by our book tweens and teens. Some books they read prior to selecting; others they select prior to reading. Spirit’s Key is one they haven’t read but find fascinating based on reviews and recommendations. We are all excited to dive into this book for the first time, along with you. We’d love you to share your thoughts and views about this book. Please leave a comment or two below. Coming soon is our “Book Club Kid Review” segment at www.bookkids.com. Stay tuned! Happy Reading! 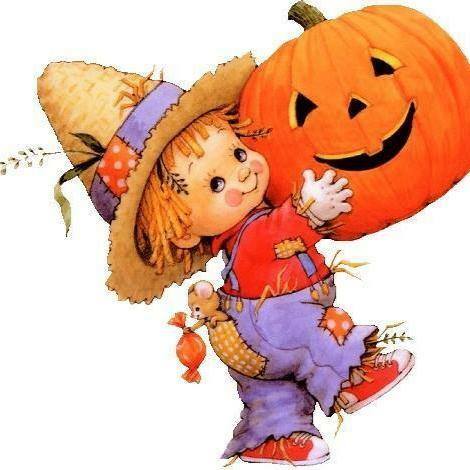 As always, we love to hear your thoughts and ideas on how you make Halloween a literary event. You may leave a comment or two below. Have a safe and book-filled Halloween! Happy Reading!